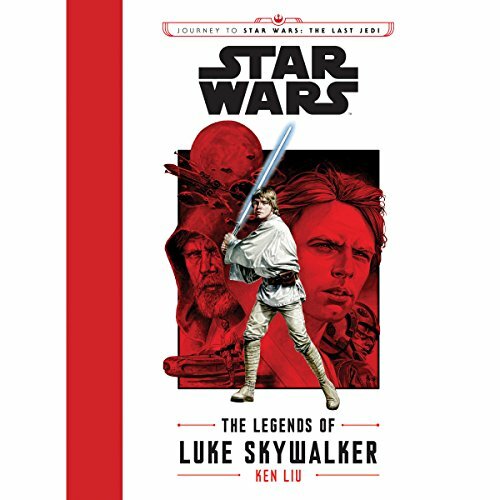 Gear up for 'Star Wars: The Last Jedi' with stories about your favorite characters. We worked with Lucasfilm to select these three titles, exploring the history and legends associated with some of the leading characters we can expect to see on screen. Luke Skywalker is a character of legendary propotion whose disappearance opened up a lot of speculation. Is Luke Skywalker real? A heroic Jedi Knight or just a myth? The stories shared between deckhands on board of a cargo ship are as mysterious as the man himself. You'll have to decide for yourself which tales are real and which ones are only legends. Sixteen-year-old Princess Leia Organa is proving herself in the areas of body, mind, and heart to be named heir to the throne of Alderaan. 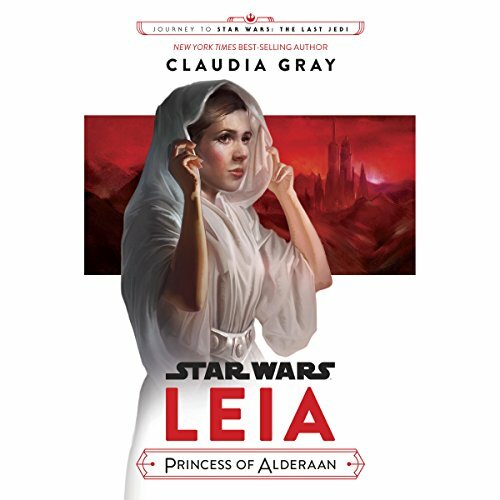 Eventually she discovers her parents’ involvement in the increasingly organized rebellion, and Leia must prove to them that she is a valuable asset who must be allowed to take a stand, regardless of the risk to herself. Captain Phasma is a cunning and merciless office of the First Order who commands the respect of her peers and terror of her enemies, but is virtually unknown. 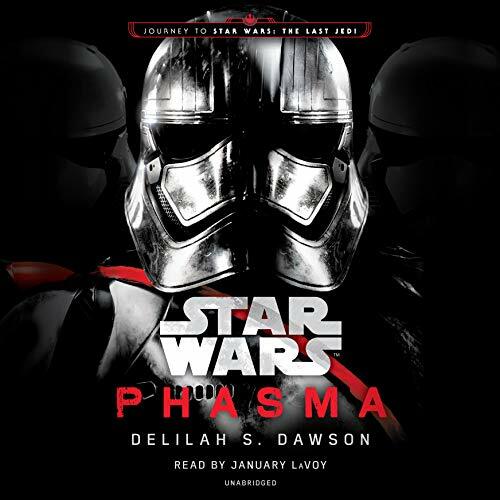 A rival bent on revenge wants to unearth her past, but as the history of Captain Phasma unfolds, the truth may be more dangerous to possess than expected.